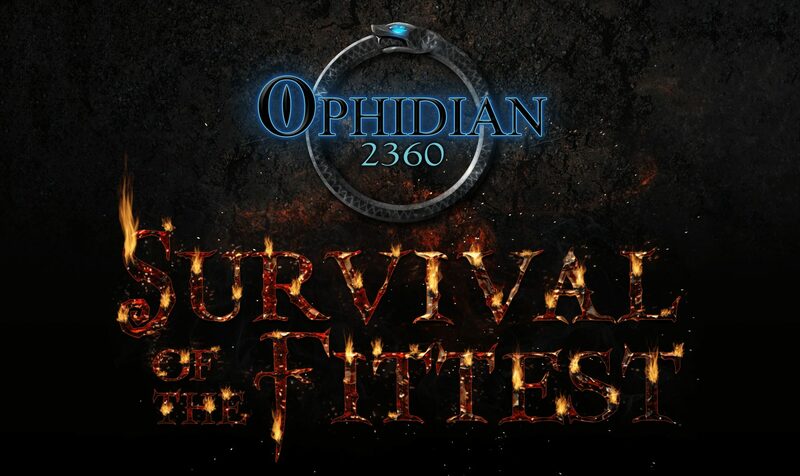 Ophidian 2360: Survival of the Fittest – Taking you to school! 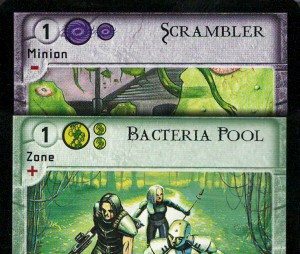 Welcome to today’s (delayed) installment of the preview for our Kickstarter campaign for Ophidian 2360: Survival of the Fittest! Warrior: Gladiators who make use of the Warrior Discipline are skilled in the art of fighting, weaponry, armor and battle-tactics. In the arenas, a well-trained warrior can provide leadership and knowledge that others may lack. Tech: This Discipline represents those Gladiators who specialize in high technology and the use of resources including robotics and cybernetics. With ever-increasing technology, comes ever-increasing devastation. Summoner: With this Discipline, a Gladiator can manipulate dimensions, time, and space. They can summon portals… gateways which can lead to infinite possibilities. 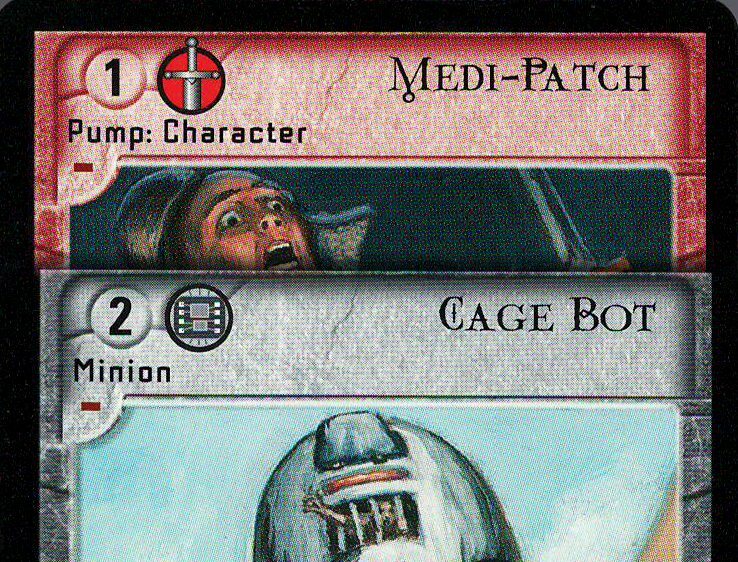 What horrors may lurk in other dimensions, and what will they do when unleashed? BioGen: The Gladiator’s association with genetics and radiation makes disease and mutation kin to their abilities. With disease, the Gladiator can make their opponent sick and weak. With mutation, the Gladiator can change a character, molding him to any purpose or design. Psionic: Some Gladiators have telepathic abilities. 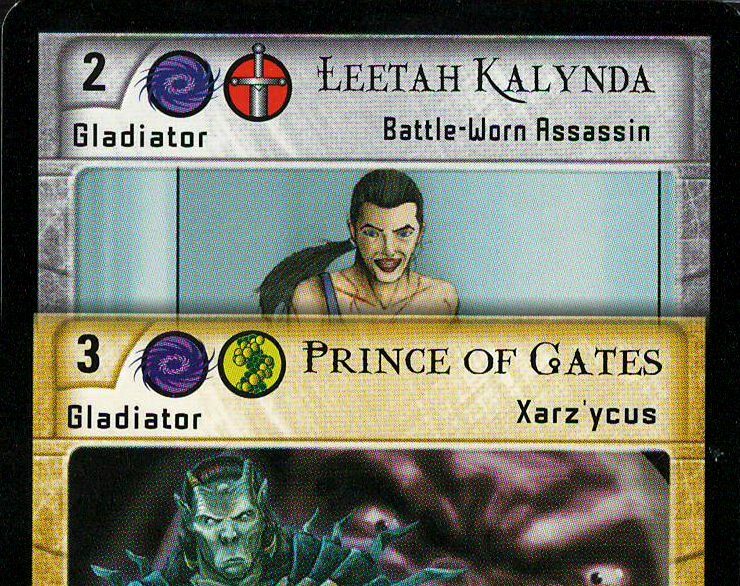 A Psionic Gladiator can enter an opponent’s mind to reveal hidden information or change their thoughts. Psionic Gladiators are the kings of manipulation, but their power can become physical as well. The dagger of the mind may be the strongest of all. Mystic: Using ancient techniques, mystics can heal wounds, prevent damage, and harness powers beyond the bounds of science including ghosts and spirits. Seekers of hidden truths, these gladiators harness inner strength and chi. Universal: Cheerleaders, the crowd, the media… these are available to anyone, as almost no one is immune to a little bribe here and there. 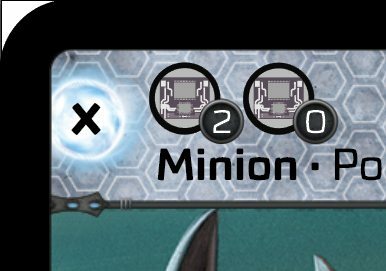 Cards with the Universal symbol can be used by anyone, regardless of the symbols available on your team. Any discipline will satisfy this card’s requirement. 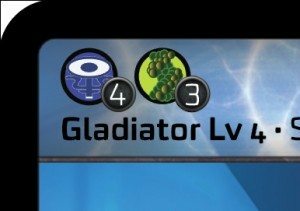 In the game, Gladiators have Disciplines, and they provide those symbols to your team. All other cards require Disciplines. You can read more about this on our rules sheet. While this became intuitive, it was also limiting. Moving forward, a Gladiator’s level does not determine the level of their Disciplines. 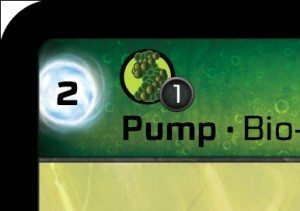 Psionic at Level 4, and BioGen at Level 3. This also means that Strategy cards (all non-Gladiator cards) no longer have a level, but instead simply have requirements. greater, and Tech at Level 0 or greater. 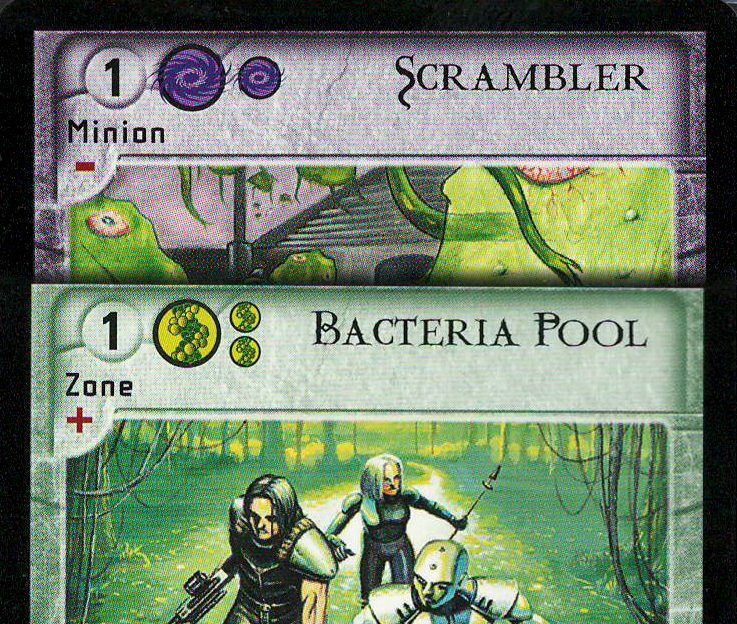 This also means that cards can easily require multiple Disciplines at different levels. Stay tuned for more! 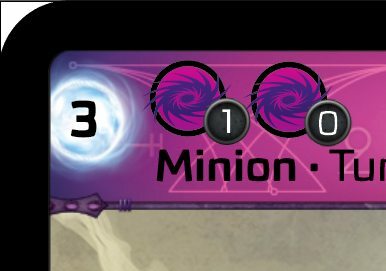 Tomorrow, we will show you the first full card template!